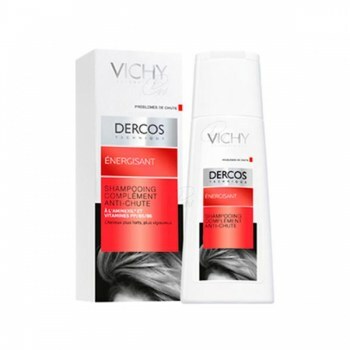 DERCOS CHAMPÚ NUTRI-REP. CAB. 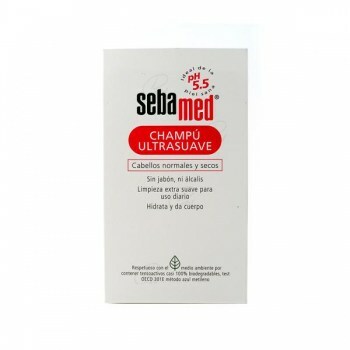 SECOS 200 ML. 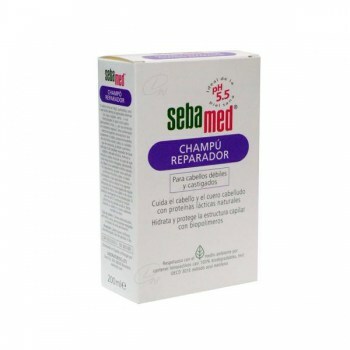 SEBAMED CHAMPU REPARADOR 200 ML. 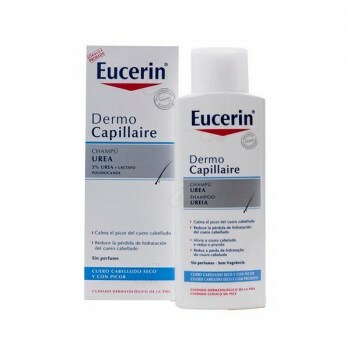 EUCERIN CHAMPU UREA 250 ML. 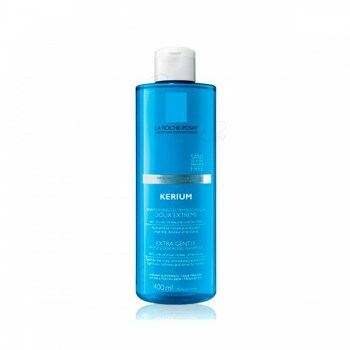 KERIUM USO FRECUENTE 400 ML. 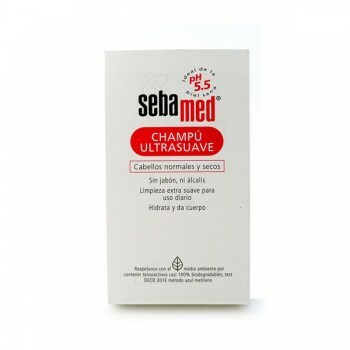 DERCOS NEOGENIC CHAMPU 200 ML.